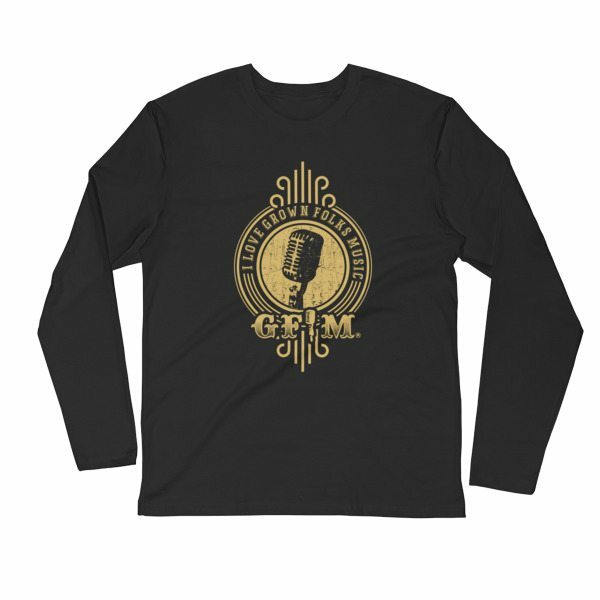 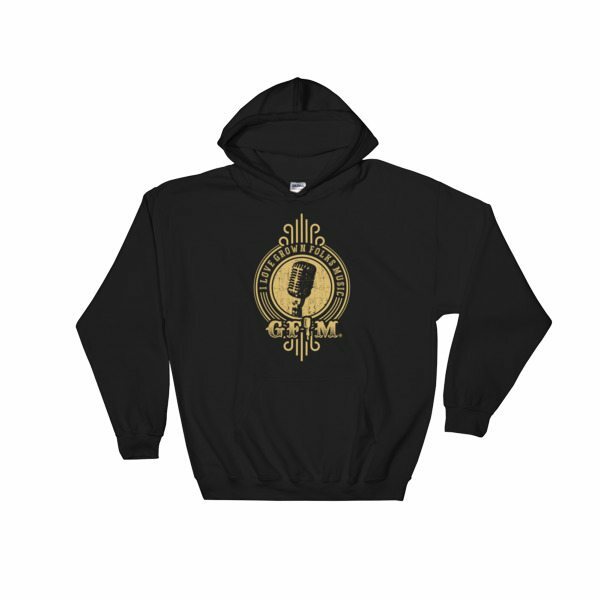 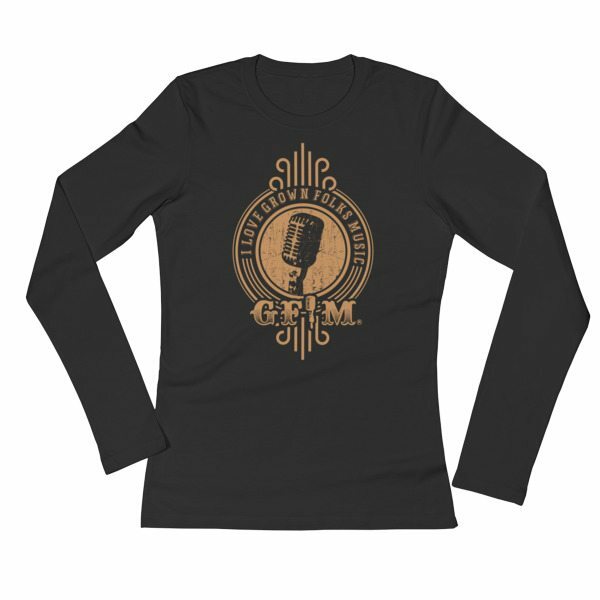 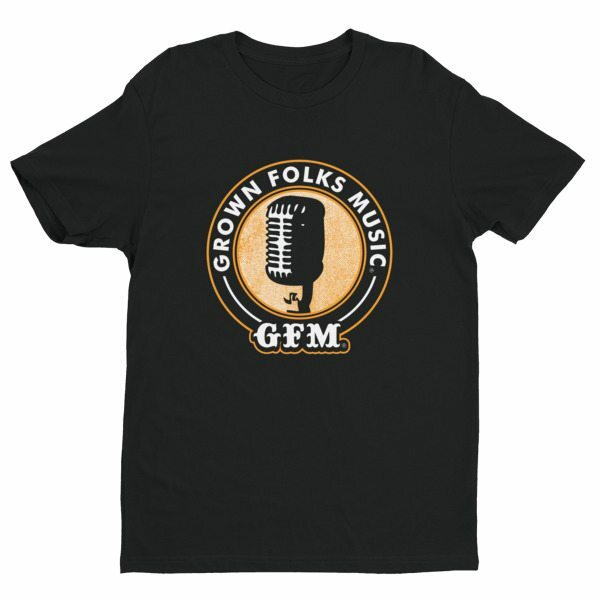 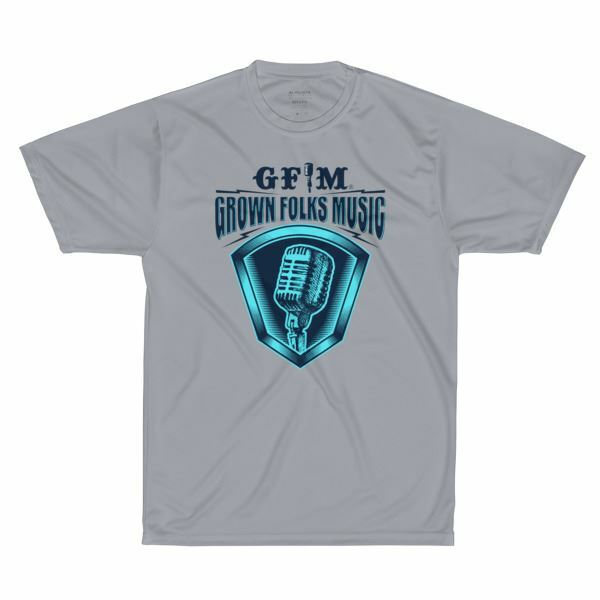 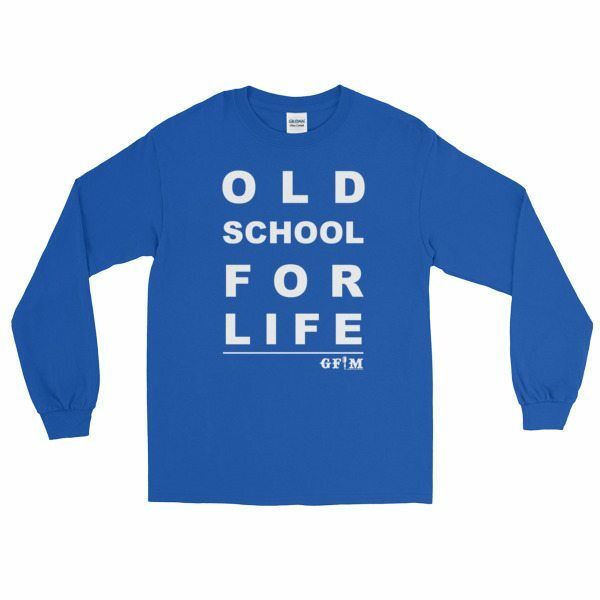 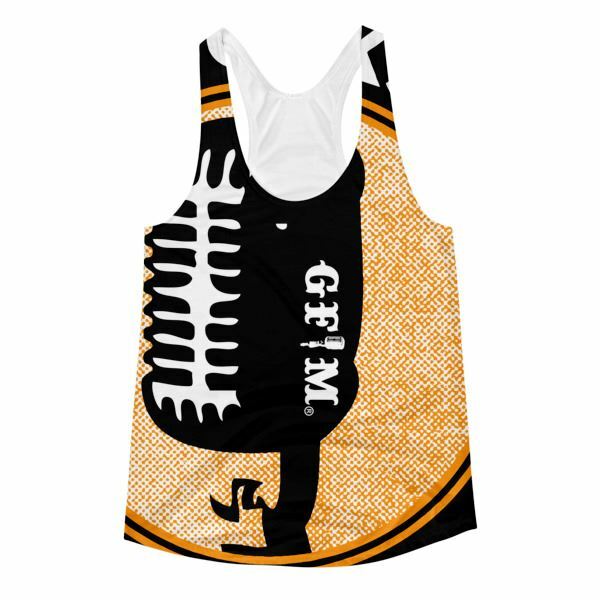 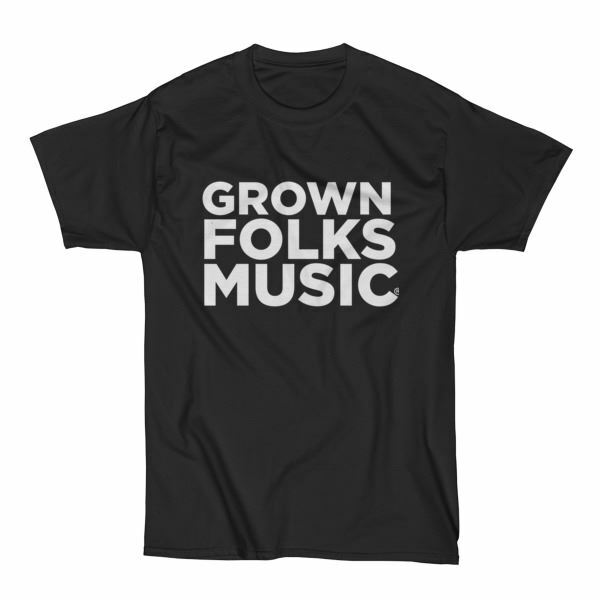 This GFM Classic T is must have in your collection. 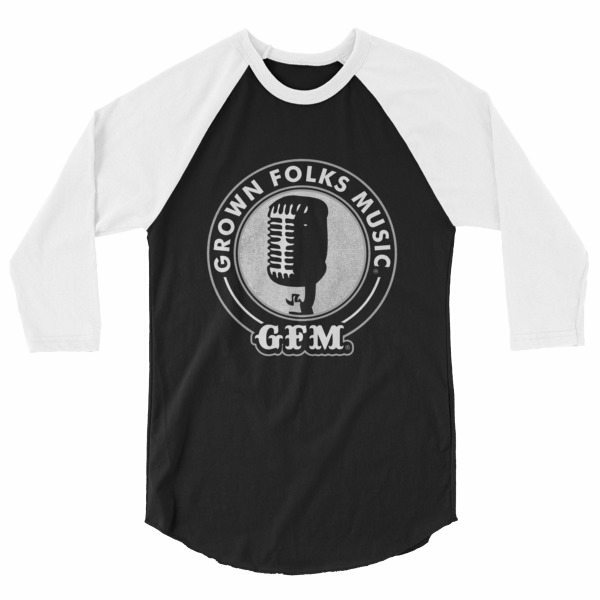 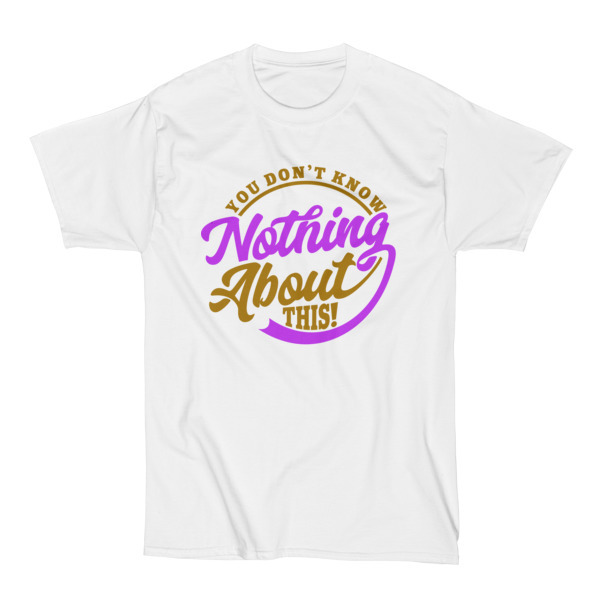 This tee offers durability and less shrinkage than you’ll get with ordinary tees. 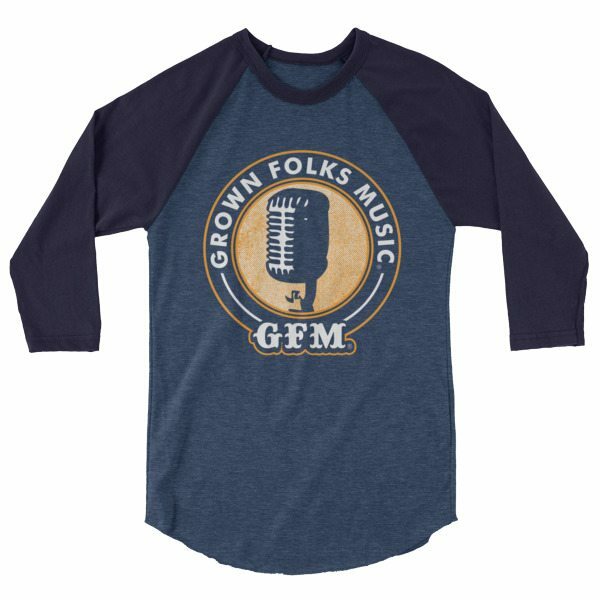 It’s made of a dense, tight, and smooth premium cotton for years of wear, and it features a full cut that provides a roomier fit.